The people of the locality had the rights of grazing cattle in summer and cutting turf on the common. The Bishops, since the Reformation, however, seem to have regarded the Commons as their own private property and only permitted this practice as a favour, where the people regarded it as a right. By the middle of the century landowners had come to consider the right of the commonage as a serious hindrance to the progress and development of agriculture and were bringing pressure to bear on the Government to permit their enclosure. The Bishops felt that a large tract of land on their estate was unproductive and for a great part of the year it was covered with stagnant water which tended to spread disease. Also at that time there was an influx of people into Cloyne, which was not surprising in view of the general state of unrest and misery in the country. Some of these engaged in stealing cattle which they brought to the commons where they could not be recovered by their owners. In 1767 Bishop Hervey decided to enclose the Commons. Because of the cattle stealing. He had the support of the landowners of the area. But the Commons people were naturally incensed at this threat to the livelihood of the innocent as well as the guilty in their midst. Led by a family named Casey, they strongly opposed the Bishop. His gates were burnt, his fences levelled and whenever he appeared out of doors, he was attacked with volleys of stones. Bishop Hervey remained firm and his claim was heard at Cork Assizes in 1767. 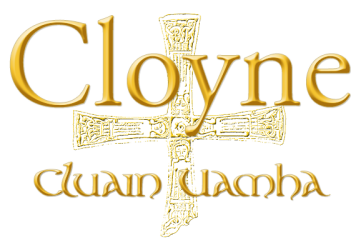 After a day long trial, the absolute right of the See of Cloyne to the Commons was fully and finally established. Bishop Hervey then let the lands which totalled 279 acres. They were later sold to a man named Biggs. 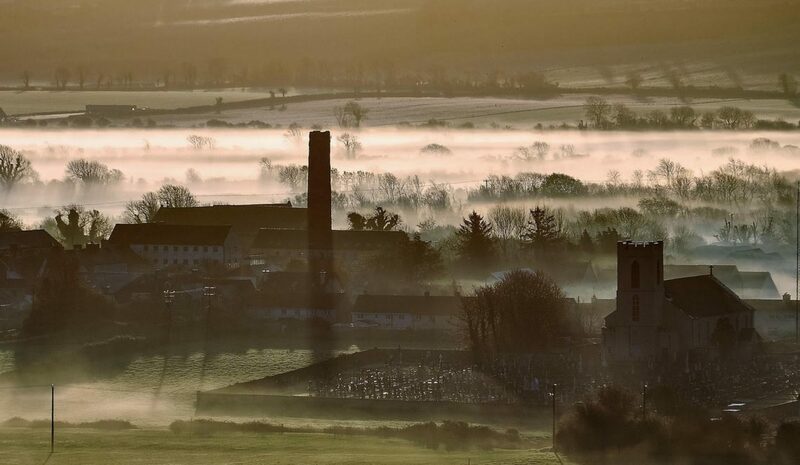 To let in different lots, a large tract of ground contiguous to the town of Cloyne, for such term of years as shall be agreed on; a part of which is now sown with wheat, barley, oats, and has been manured with lime and sea sand. Proposals to be made to John Swan agent of the Lord Bishop of Derry in (Cloyne). He will also agree with one or more tenants about the building of tenements on said land.